Enjoy exclusive access to Club55 and indulge in a spectacular view while savouring an unforgettable dining experience. Revel in the peacefulness of the pleasant lounge area or get cozy in your king-sized bed. Relax in the world's largest rooftop pool while looking out over Singapore’s awe-inspiring city skyline. 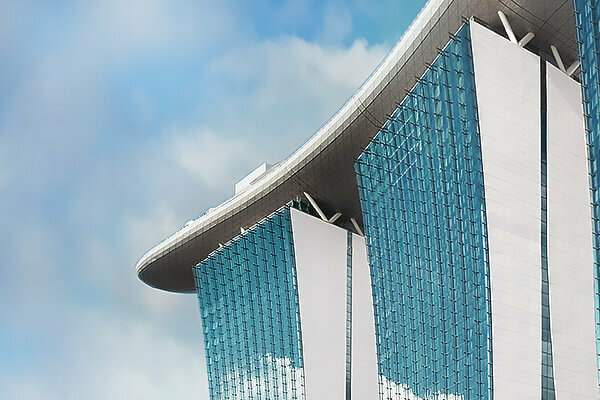 Drink in an unforgettable panoramic view of Singapore, 57 levels above the heart of the city. Party the night away at this contemporary Italian-American restaurant that comes equipped with a DJ booth. Enjoy celebrity chef Wolfgang Puck’s fine Californian cuisine while savouring the view of Singapore’s bustling cityscape. Dig into Yardbird Singapore’s mouth-watering Chicken 'n' Waffles, Chicken Sandwich, Funfetti Pancakes and the instagrammable Doughnut Tree! Discover the Michelin-starred culinary extraordinaire’s iconic specialities and give your palate a treat. Experience a modern take on the vibrant izakaya with chef David Myers’s hand-crafted artisan dishes. Specially curated to your taste, a bespoke experience to make your pre-shopping journey at The Shoppes effortless. CHARLES & KEITH is the stylish urbanite’s go-to destination for chic, modern and classy shoes, bags and accessories. A unique and sophisticated retail experience awaits at the world’s second largest Louis Vuitton boutique. 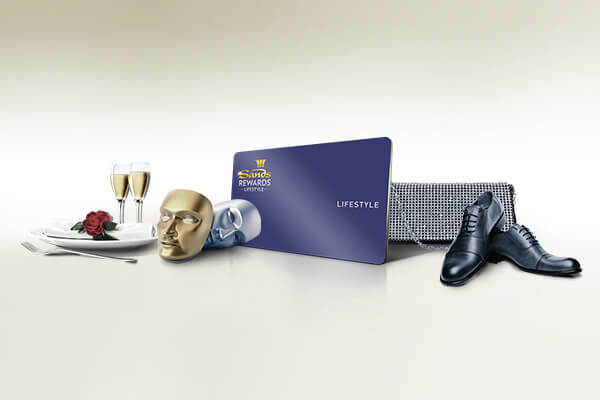 Book your stay through our site and sign up for your FREE Sands Rewards membership to enjoy an exclusive collection of bonus privileges.